Back in the early 70s there was this cat from Berkeley/Oakland whose music sounded like a psychedelic Al Green. He went by the name of Darondo. 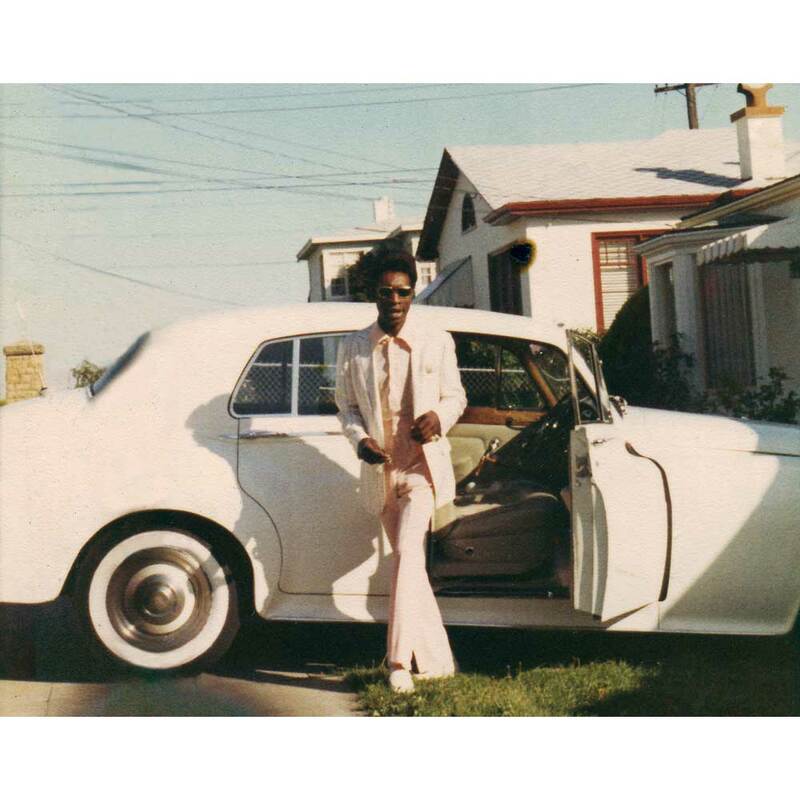 He was a colorful character that drove a white Rolls Royce and wore lots of custom jewelry. His music has been mostly forgotten except by soul music connoisseurs. But in recent years he has undergone a mini revival. A 2011 release called Listen To My Song – The Music City Sessions (and available on Spotify) compiled 16 songs so a new audience could discover his talent. His best known song, “Didn’t I”, has been used on several soundtracks including a season 1 episode of Breaking Bad. “The Wolf” is slow burner that has this irresistibly funky groove. It could go on for hours and I would never tire of it. It’s a very simple arrangement with a funk guitar riff, a spooky bass line and a solid beat. Unfortunately, just as he was finding a new, younger audience, Darondo died earlier this year. At least he lived long enough to see that the music he made was still valued over 40 years later. This entry was posted in song of the week, tom and tagged Darondo, song of the week, The Wolf. Bookmark the permalink. Hear hear, it’s an infectious album I discovered when it was reissued some years back. Thanks for the reminder.